We in SIT create video playlists about the application of the our Brushes for powertools and of our Technical Brushes. These video are shown in trade fairs or made for customers that want to see how our product works and what's the right way of brushing. Here you will find our videos from our Youtube Channel where you should subscribe to receive updates about every new video we publish! 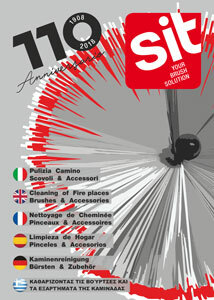 SPID Hand Brushes by SIT Tecnospazzole are the best brushes hand brushes in the world. 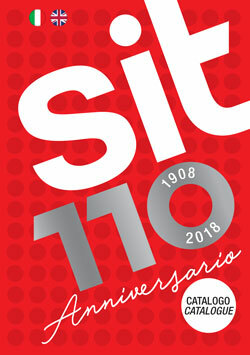 Created and patented by SIT more than 40 years ago they have been recentrly re-engineered for many different applications in manufacturing, hobby and domestic use. You can use it in your everyday life cleaning your grill, your bike and, also use the pvc version for your dog's and cat's basket! KIT Pulipellet is the brush that lets you easily clean and mantain your pellet stove exhaust pipe when (1-2 times a year) required! Using it will make your stove last longer, increasing the burning efficiency and allowing you to save money and the environment! New tube brushes and twisted in brushes engineered for professional chimney and stove cleaning.